This is the perfect meditation to start off with when you are learning to connect with your Angel. 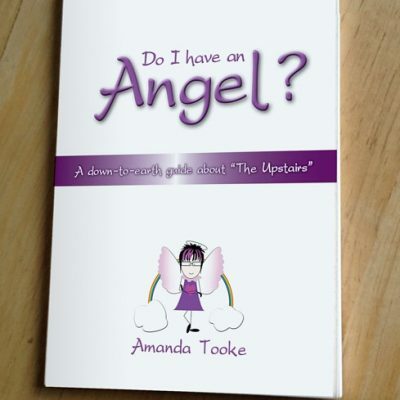 It will enable you to connect with your Angel, heal with the Archangels and start to manifest the life you want. Meeting Your Guardian Angel Meditation– in this guided meditation you will go on a journey to meet your Guardian Angel and may well discover his name. This meditation could also be used daily to connect in. 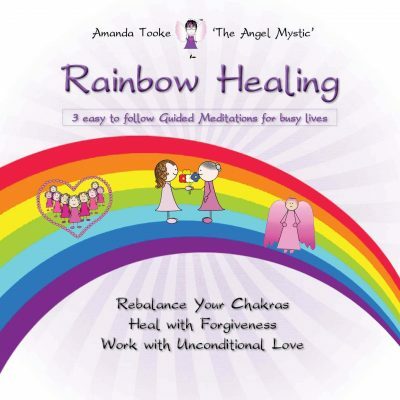 Archangel Healing Meditation– in this guided meditation you will go with your own Guardian Angel to the four main Archangel’s healing sanctuaries – Michael, Raphael, Gabriel and Uriel – and receive their healing. A beautiful meditation that you will want to go to time and time again. 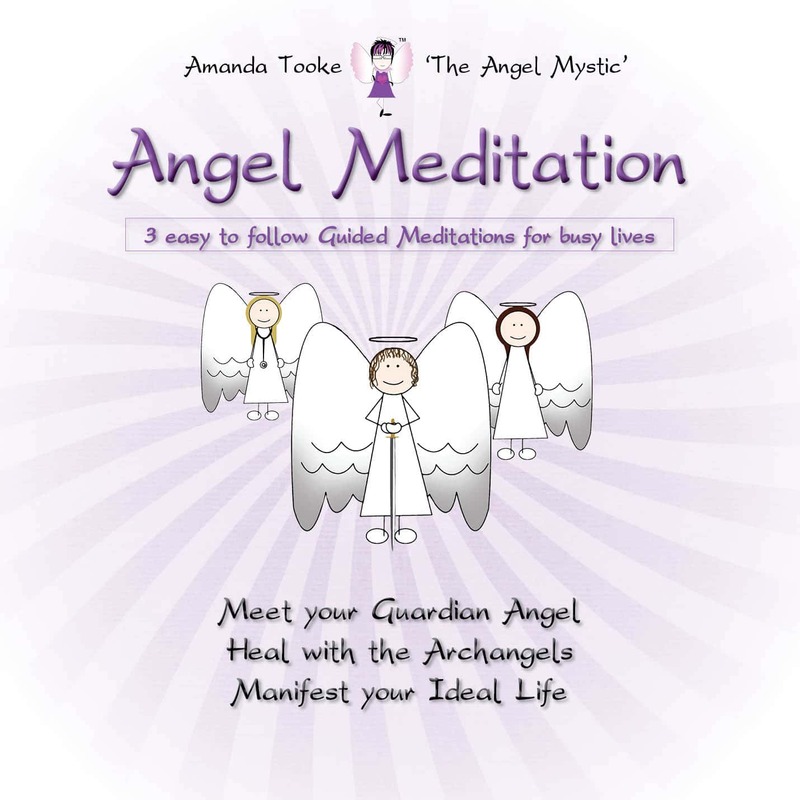 Manifesting with Your Guardian Angel Meditation – in this creative meditation you will again go with your Guardian Angel to your ideal island which represents your life where you will manifest your desires. 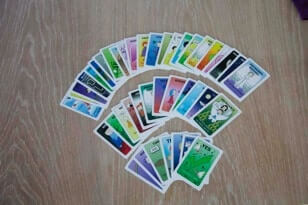 This is a great way to visualize your life as you would want it, and it enables you to make it your reality by manifesting it.